Kokoa Agency’s system evaluates and validates the educational quality of edtech tools. 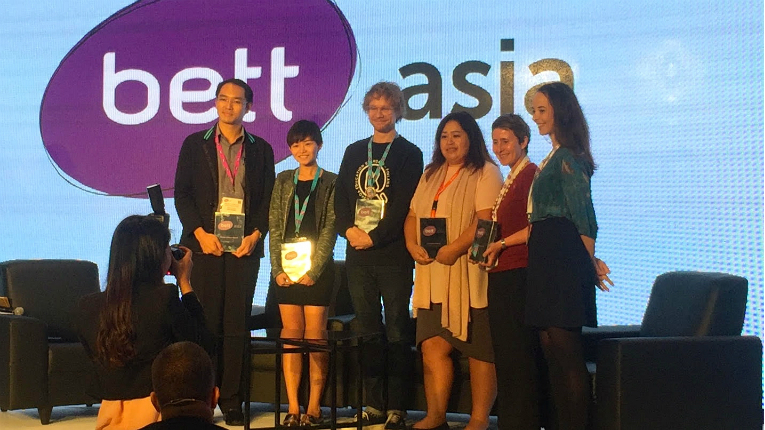 Finnish educational startup Kokoa Agency has been bestowed with the Education Innovation Award at BETT Asia. 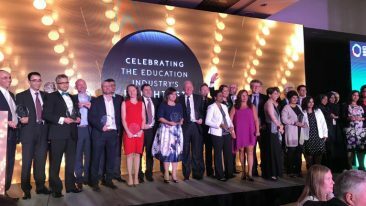 Founded by teachers and former learning unit designers at Rovio, Kokoa Agency specialises in the field of engaging digital learning. 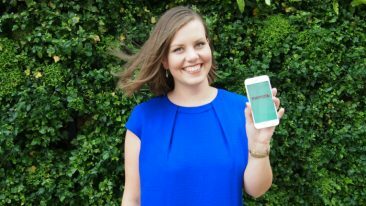 The startup won the judges’ favour for its system which evaluates and validates the educational quality of edtech tools. 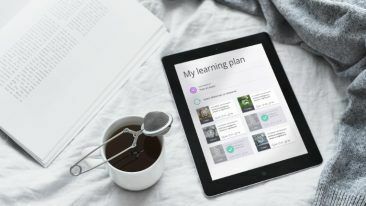 Product evaluations are done by a carefully selected group of Finnish teachers and digital education specialists, after which they are issued with a Kokoa Education Standard certificate.